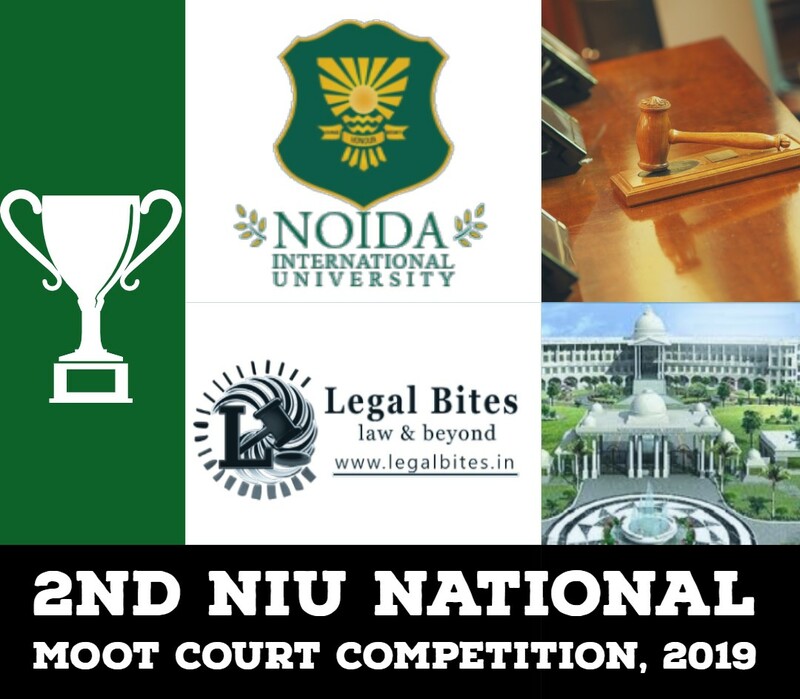 Amity Law School, Amity University Gurugram is glad to announce its 1st National Case Comment Writing Competition, 2018. The objective of this event to promote the importance of the latest landmark judgment passed in September 2018 by the Supreme Court. This competition will enable the participants to know that how these latest judgments have changed the overall course of justice. 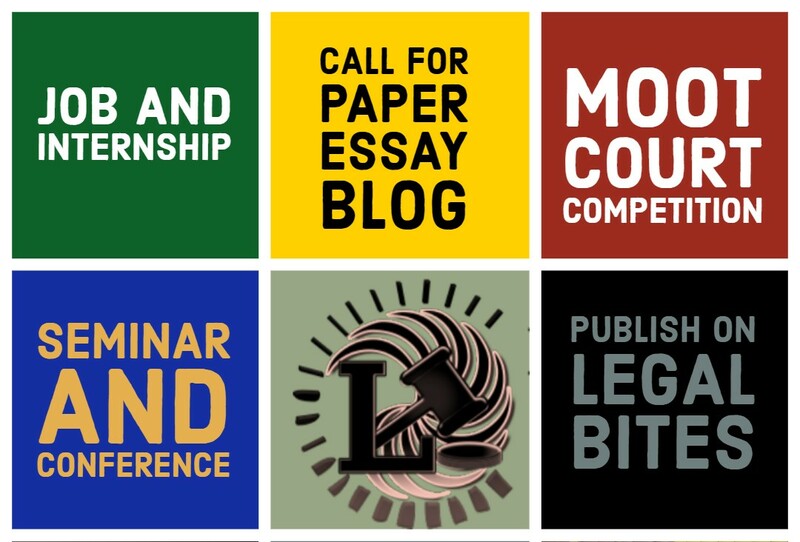 The competition is open to all the students pursuing LL.B. (3 years or 5-year course) or LL.M. from any recognized university across India or preparing for the judiciary or pursuing any Bachelor Degree or Master Degree in any field. Co-authorship up to 02 participants is permitted. Any University / College can send as many entries as possible. The case comment should preferably include the following elements: procedural background, facts of the case, reasoning, disposition and lastly critical analysis. The submission must be original. No part of it should have been published earlier nor should it be under consideration for publication elsewhere. Plagiarism of any sort will result in immediate disqualification. The case comment must be written in English only. All submissions must be emailed on competitionals@gmail.com by 31st October 2018. The Name of the author should not be mentioned on the submission. All communication will be done through team codes. The inclusion of personal details anywhere in the soft copy of Case Comment will result in disqualification. The Registration Fee is Rs. 500 for Individual Student and Rs. 800 for Co-Author. Mode of Payment: Registration Fees should be paid online via Payment Portal. Registration fee is non refudable. The certificates of participation will be awarded to all the participants. For queries and clarifications please write to competitionals@gmail.com. Kindly mention the subject of the mail as “Query for case comment”. Next ArticleWhat Makes India? Religious Majoritarianism Or Pseudo-Secularism?